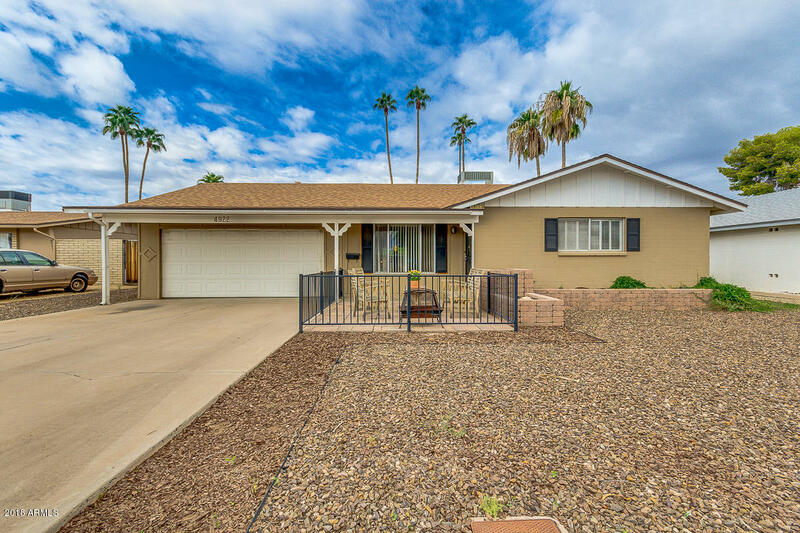 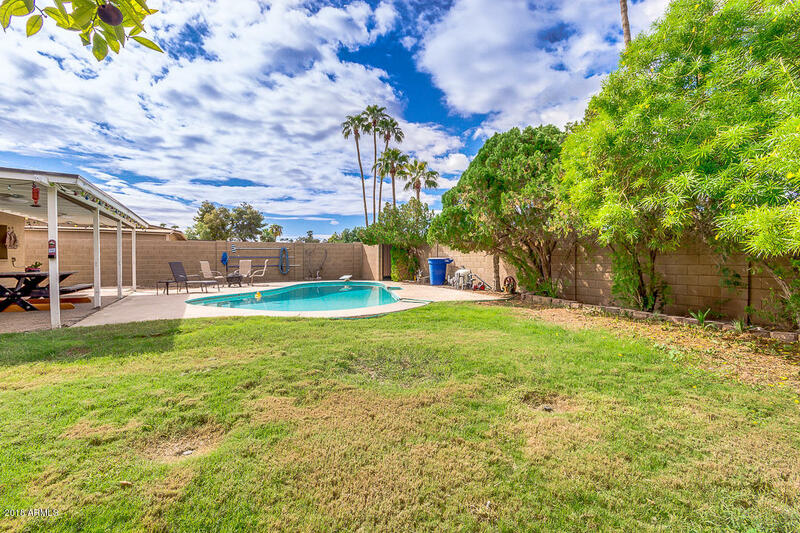 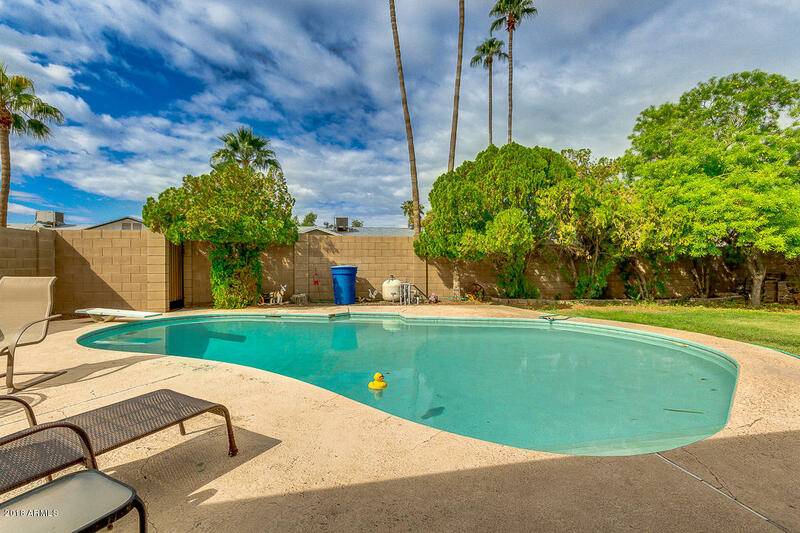 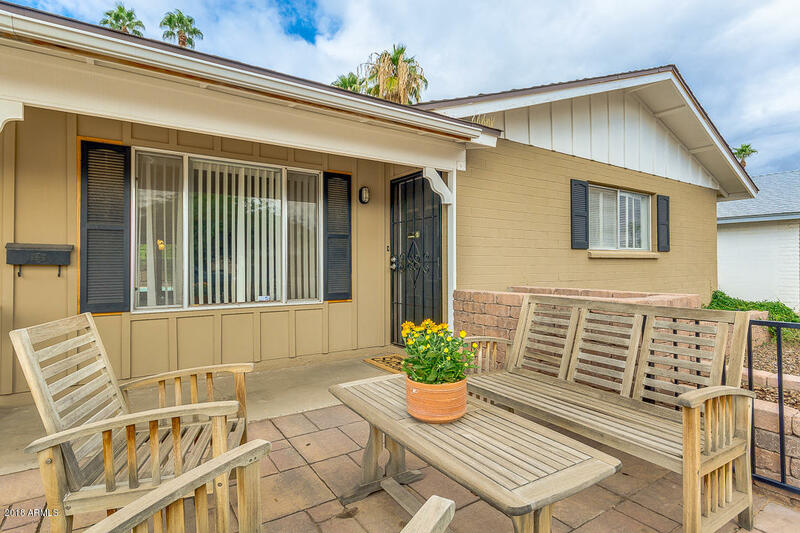 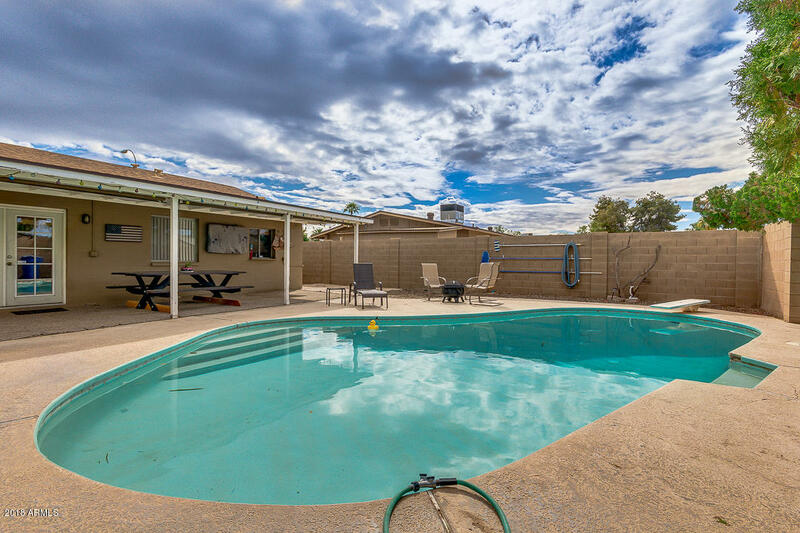 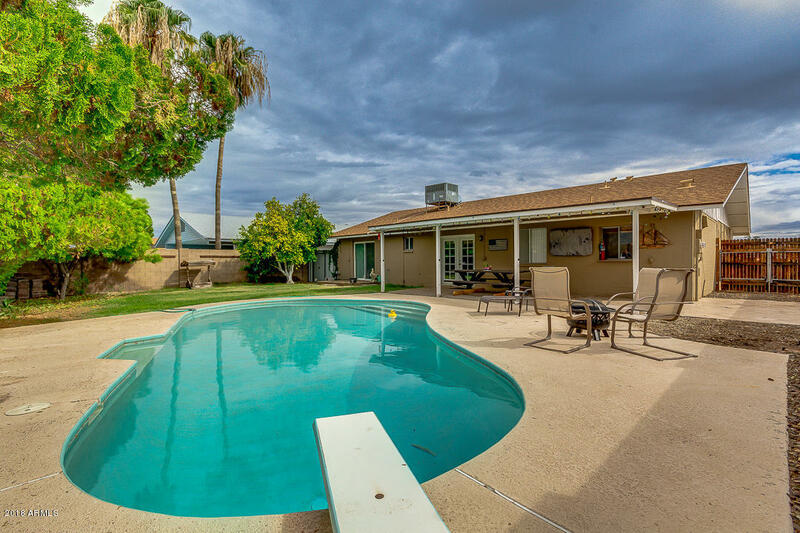 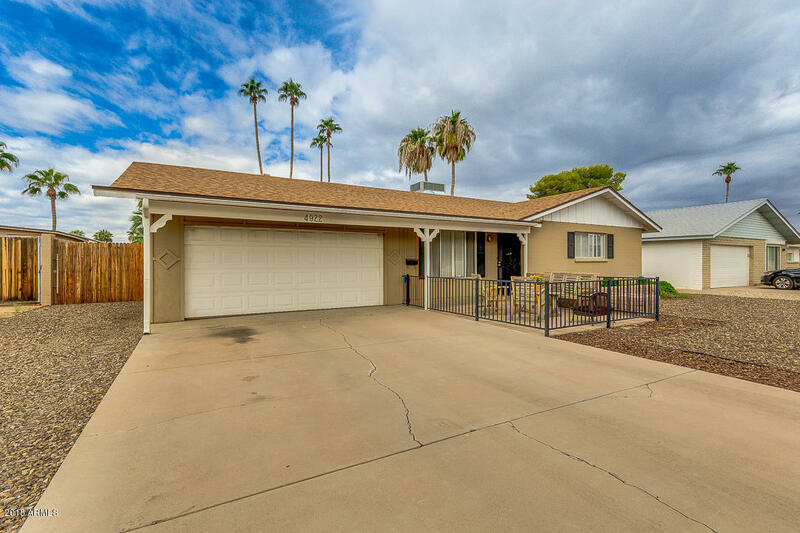 Classic Tempe home in great location! 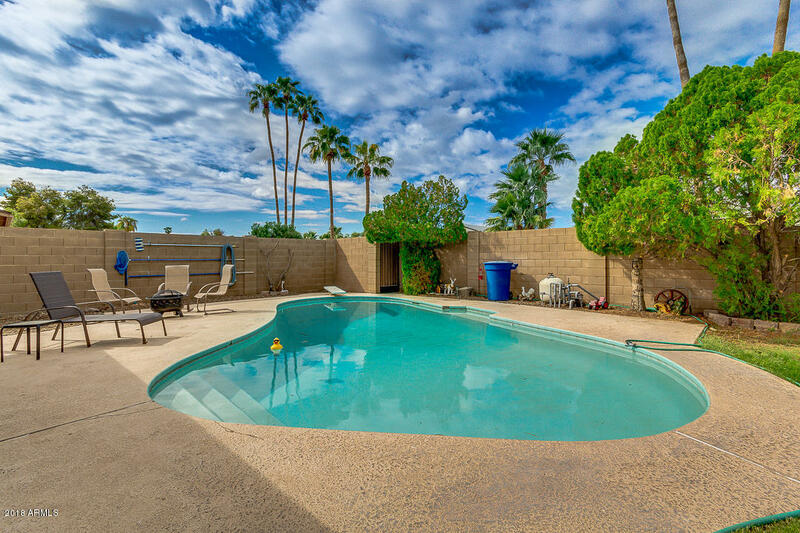 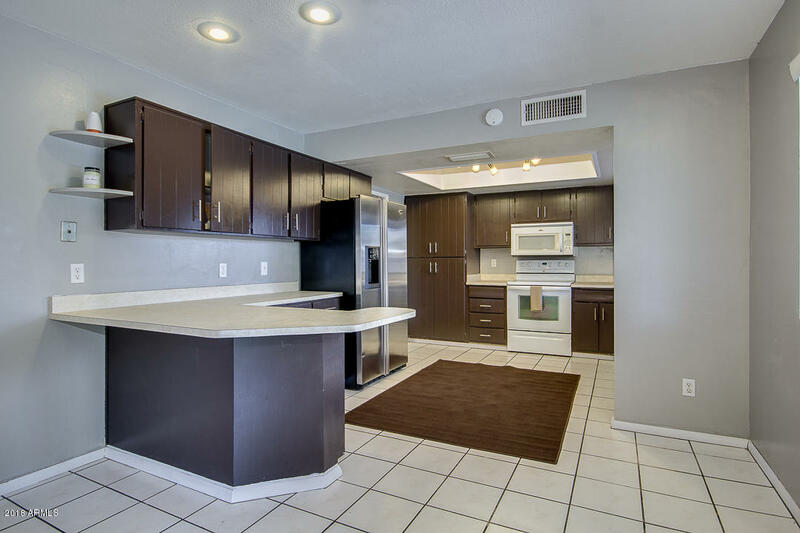 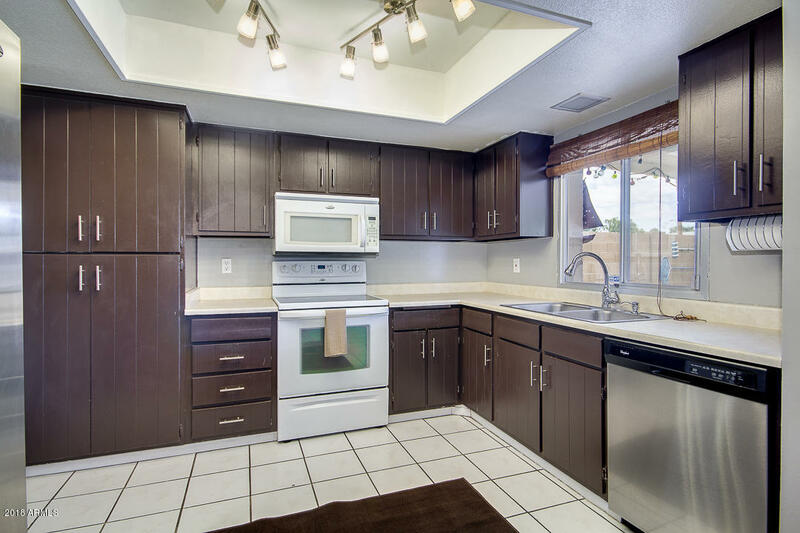 Close proximity to L-101 and US-60, dining, shopping and entertainment! 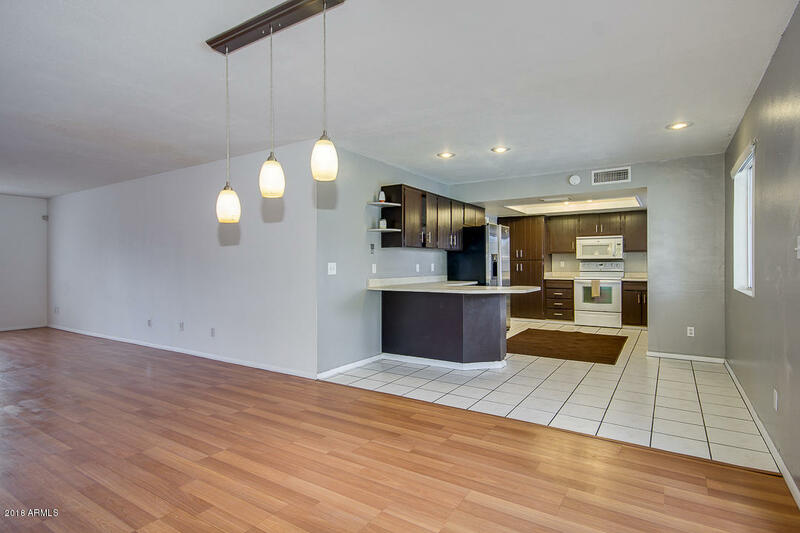 Alamo Drafthouse theatre just opened nearby! 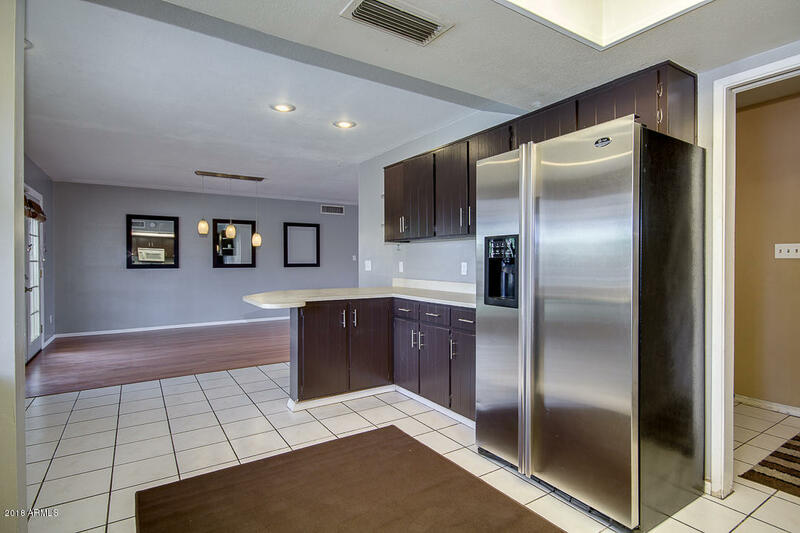 Open floor plan and a large kitchen that overlooks the sparkling blue diving pool. 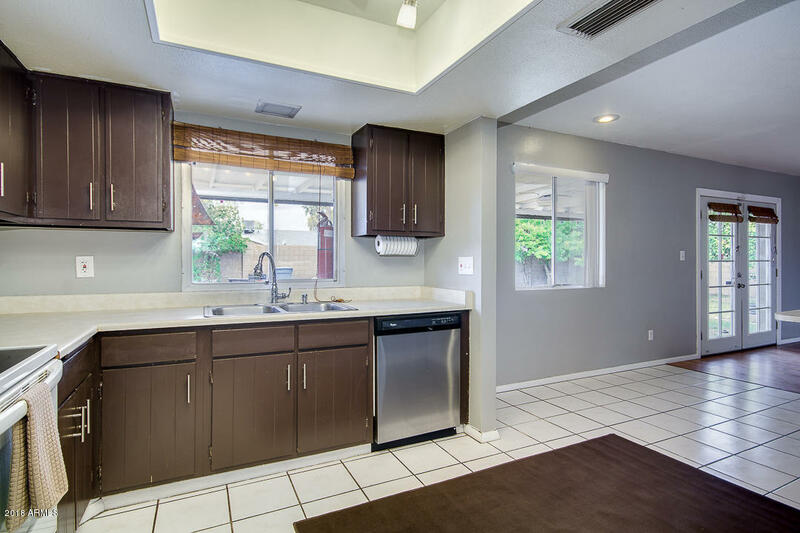 NEW HVAC in 2017, NEW Roof in 2011, NEW water heater, no worries here! 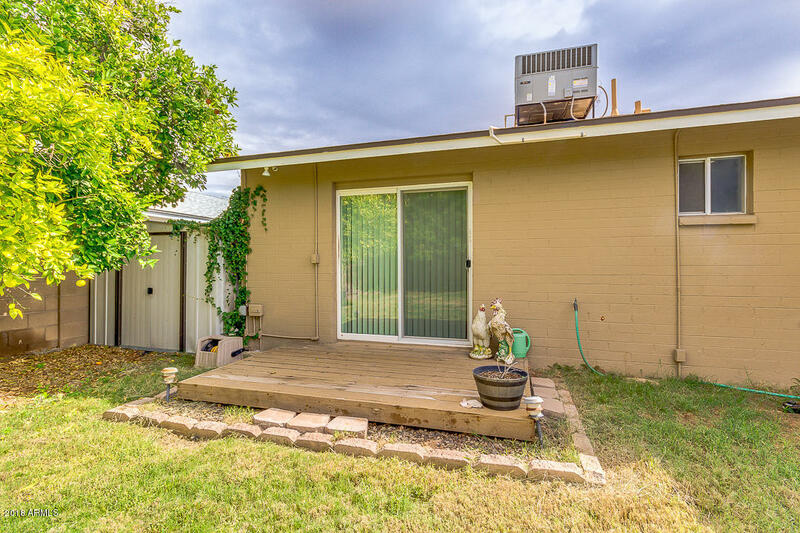 Large covered patio and green grass with lush tree landscaping in the backyard with block privacy wall. 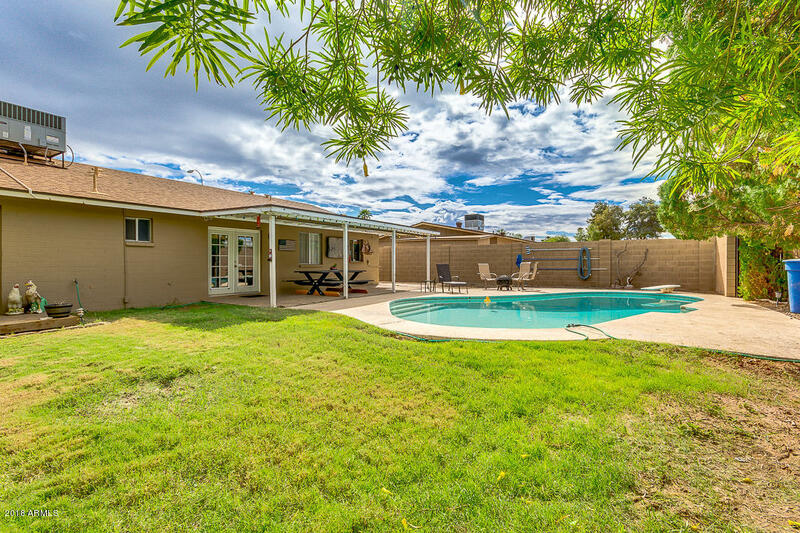 Easy care granite rock in front yard with fenced in courtyard and pavers. 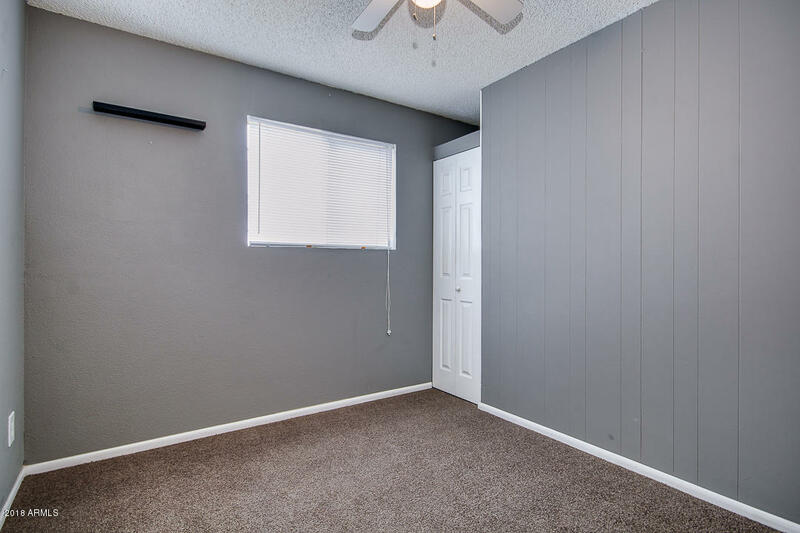 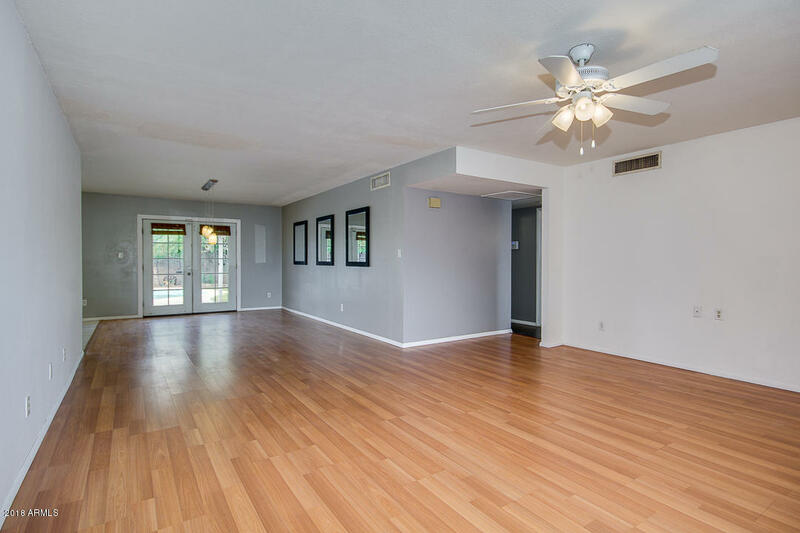 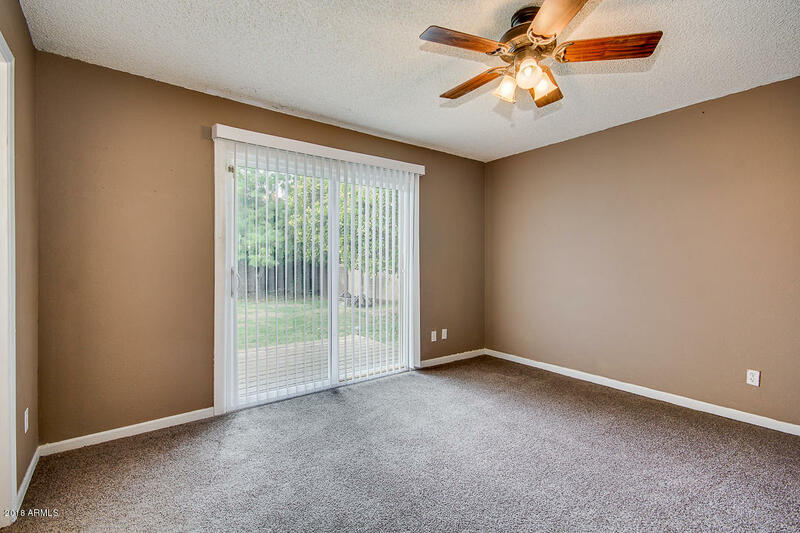 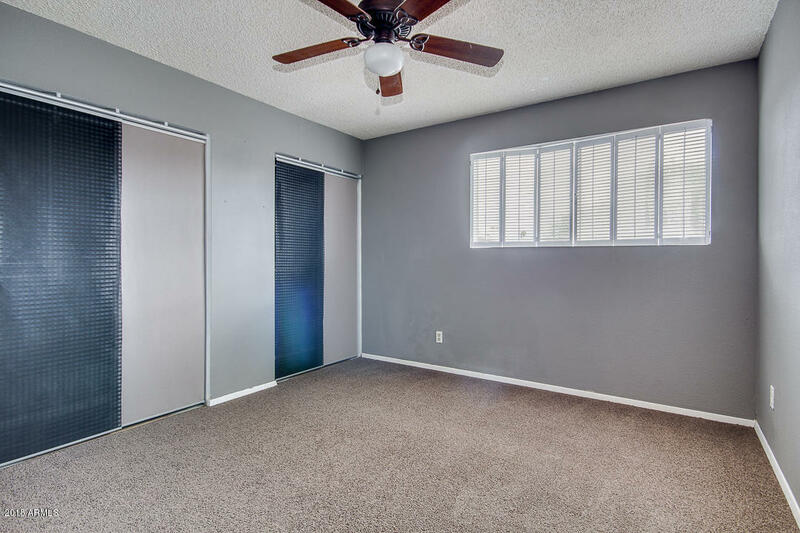 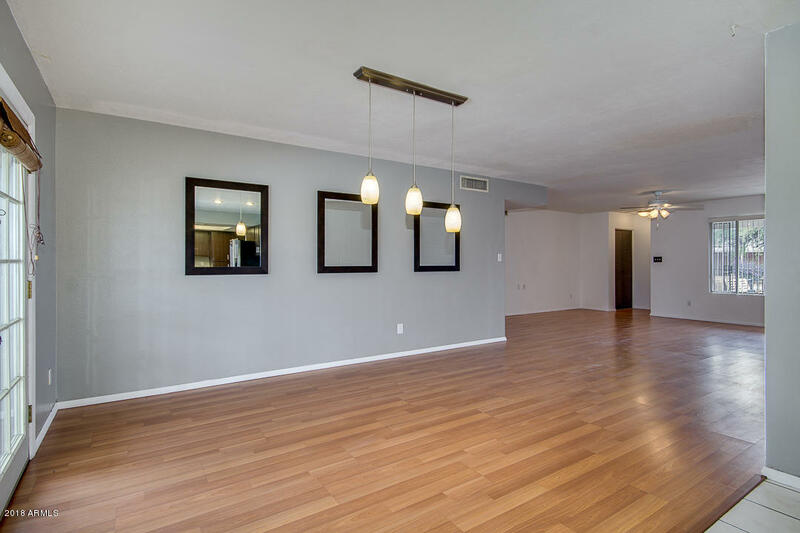 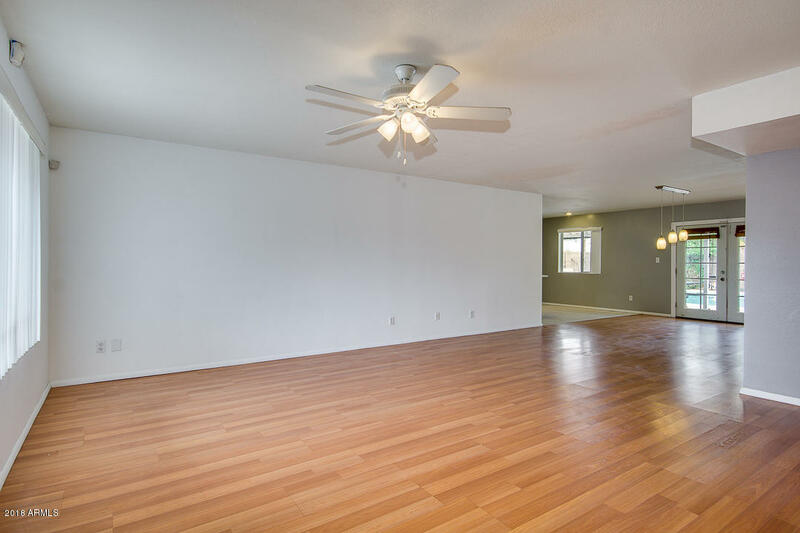 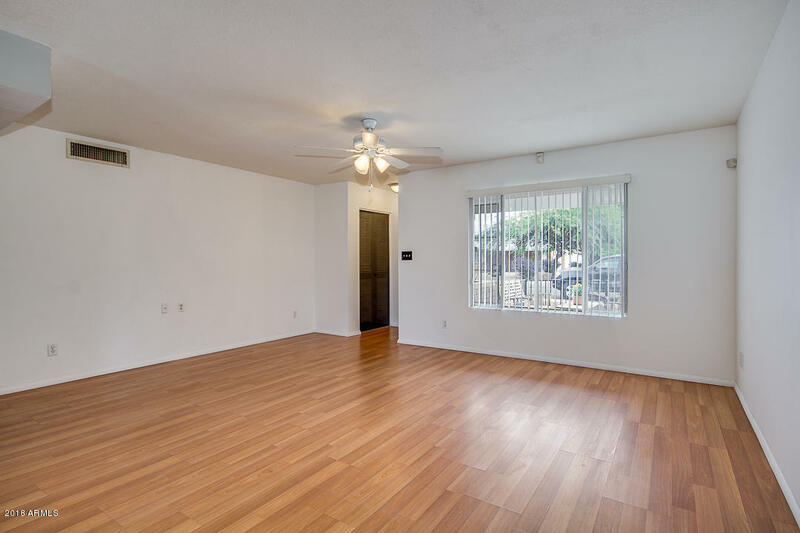 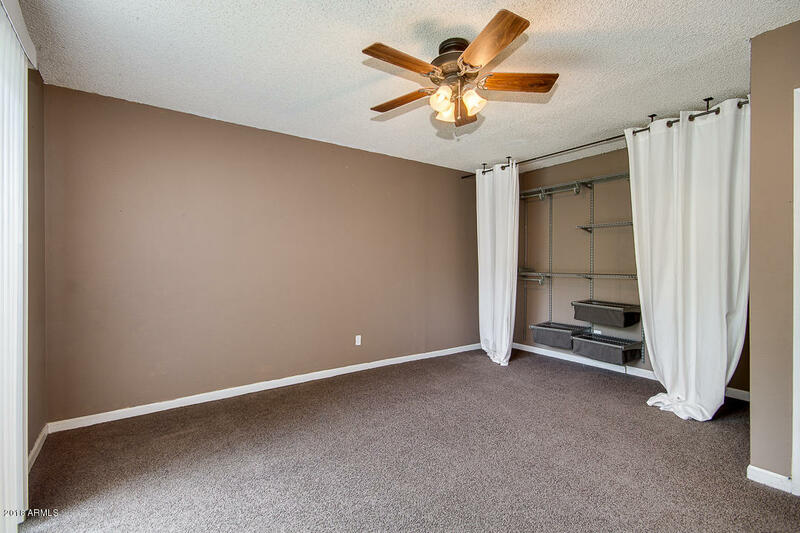 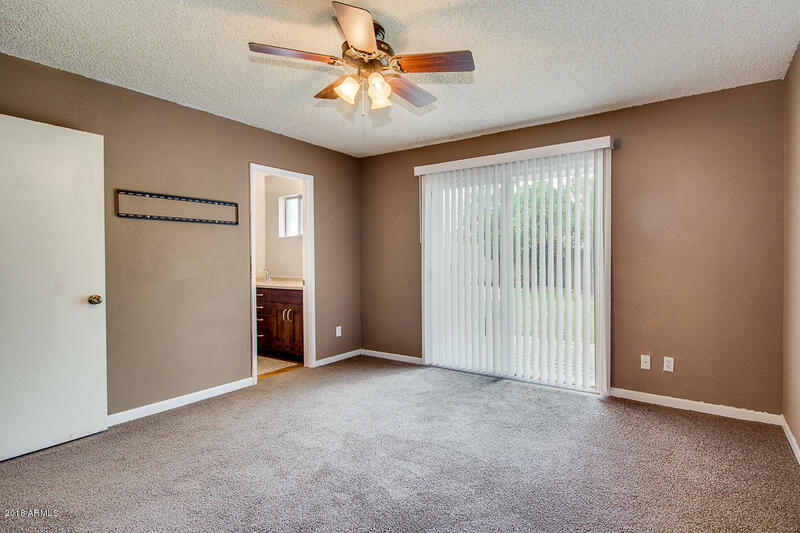 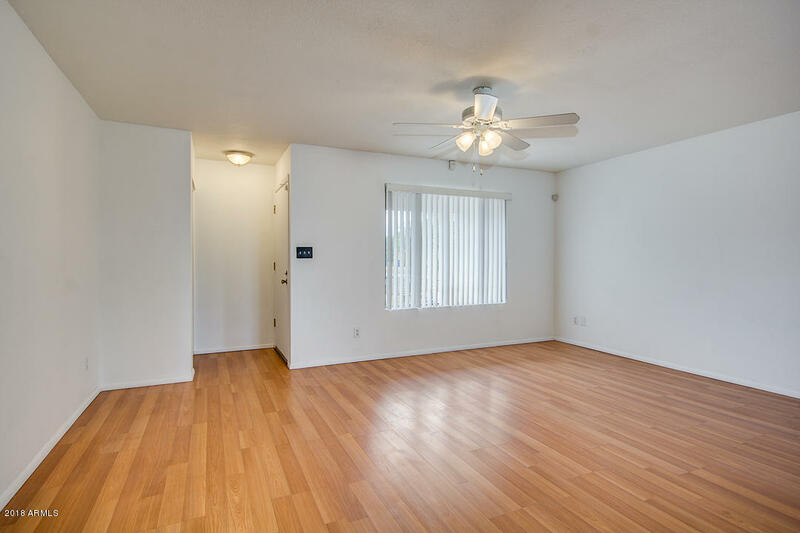 Fresh brand new carpet in all 3 bedrooms! 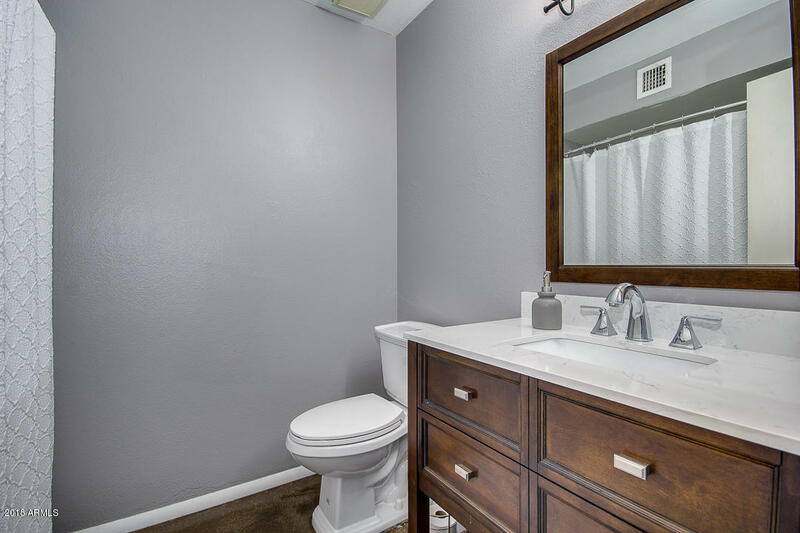 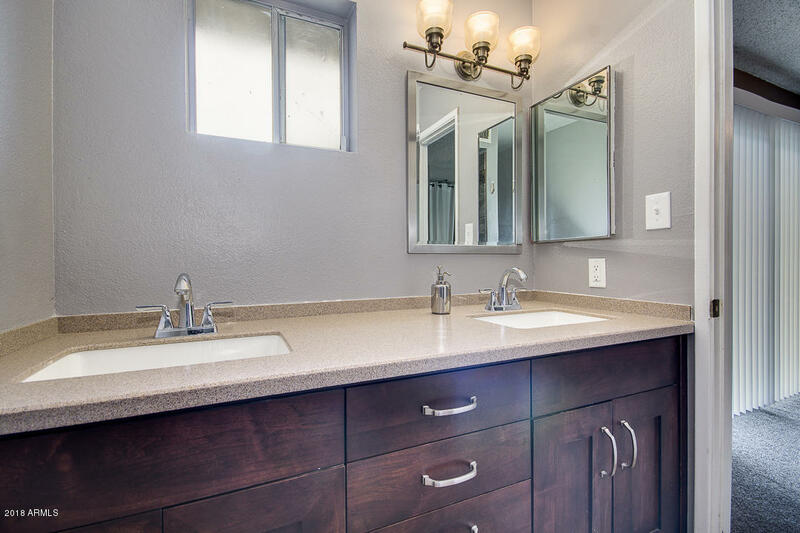 Both bathrooms have recently been updated with new vanities and countertops. 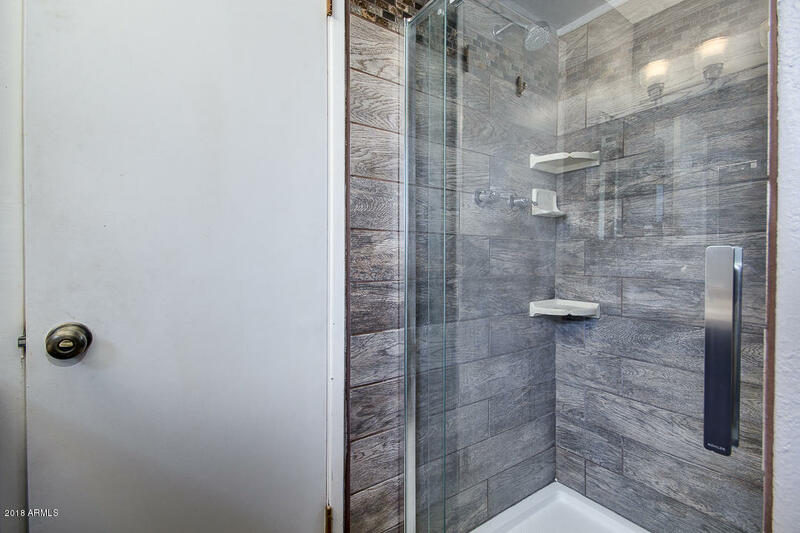 Master bath has double sinks and tile enclosed shower. 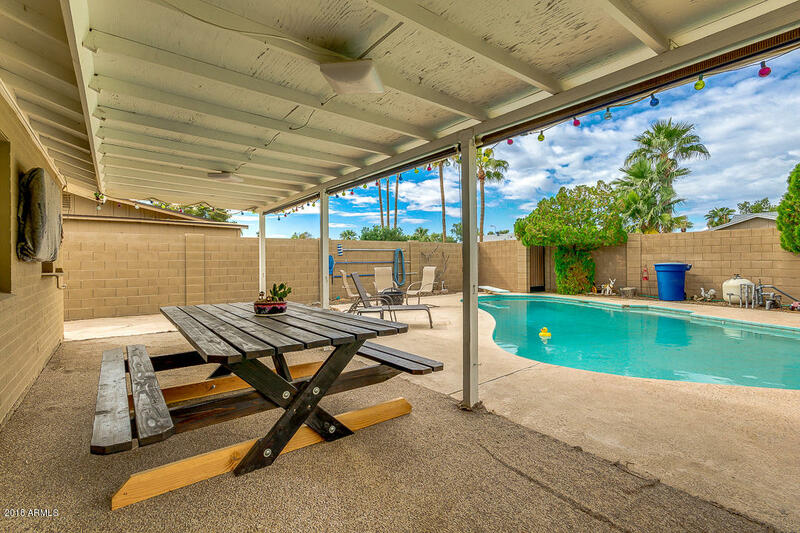 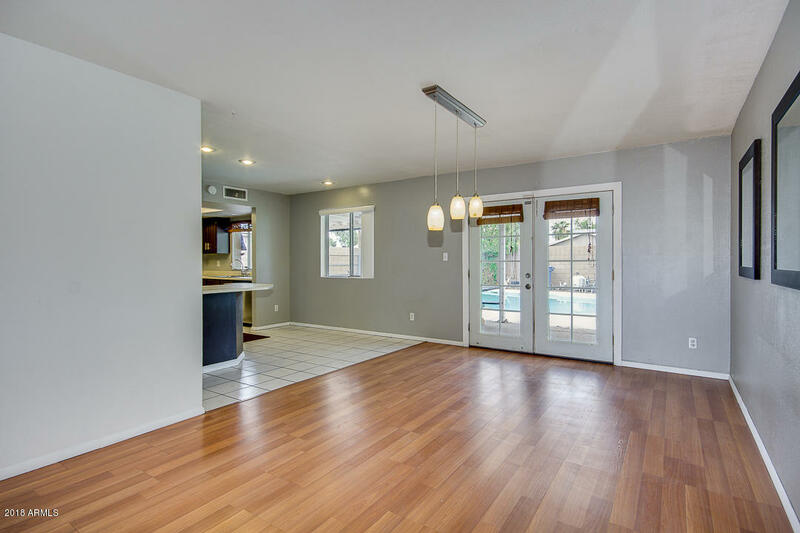 Separate exit off master to backyard and redwood deck to enjoy your morning coffee or taking in a beautiful AZ sunset in the evenings.